Moonstone is a beautiful feminine crystal with magical healing powers. It not only brings in the energy of the moon, but also Divine Goddess energy. It is a great stone to have around you any time you are experiencing or longing for new beginnings as it balances your emotions (as well as male / female energies - the yin and yan) and brings about good luck and positive change. As the moon changes its cycles and is therefore always in a state of change, moonstone also embodies this quality to support us as we experience change or cycles in our life. 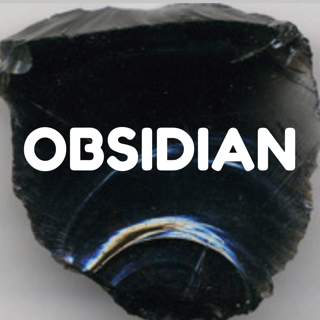 It enhances your natural intuition and psychic development. 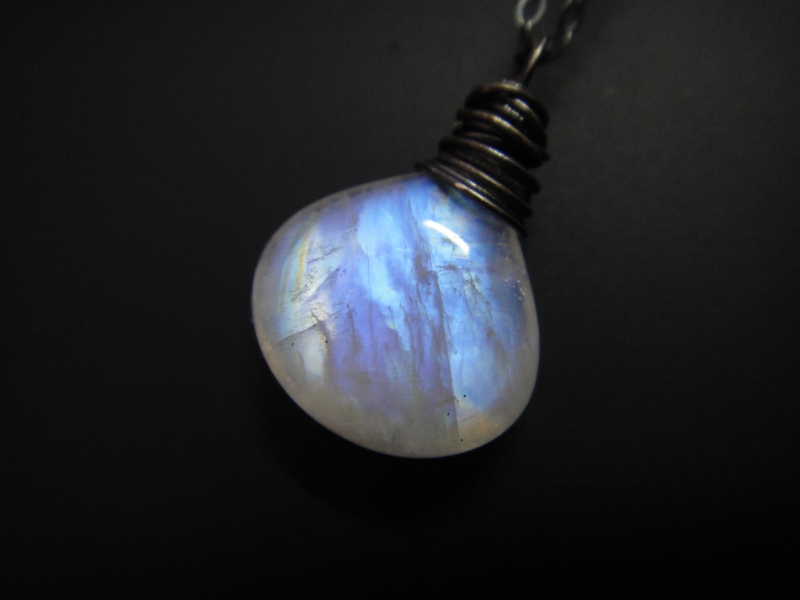 You can wear a moonstone pendant for example to help you accept your psychic gifts. It is great to use in meditation as well. Drawing energy from the moon, moonstone helps with you deal with any emotions, stress, anxiety and overwhelm. It promotes inner calm, introspective reflection and balance. 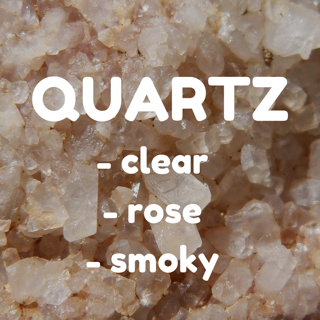 It is a great stone for empaths or anyone feeling sensitive. Place it under the full moon to re-energize it and bring it to its full mystical power. As it is directly associated with the moon it can help with women's issues, menstruation, hormone imbalances etc (but also helps men get in touch with their feminine side). Moon stone can also be used as a talisman to help you in travel. Place it under your pillow and ask it to help you sleep as well as guide you in your dream-state.